Nike Air Span II Grey, Slate & Anthracite | END. 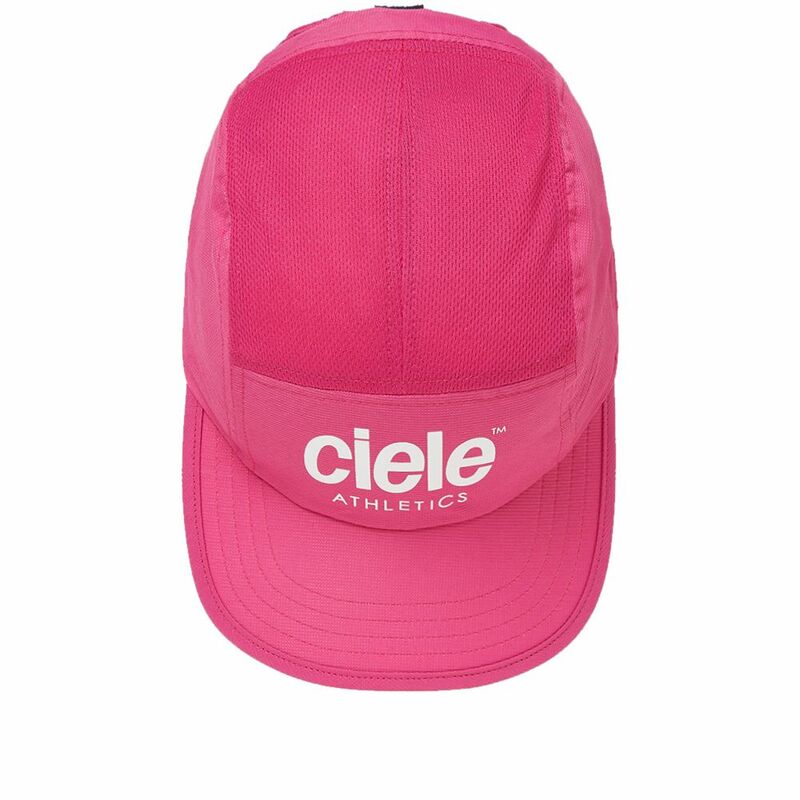 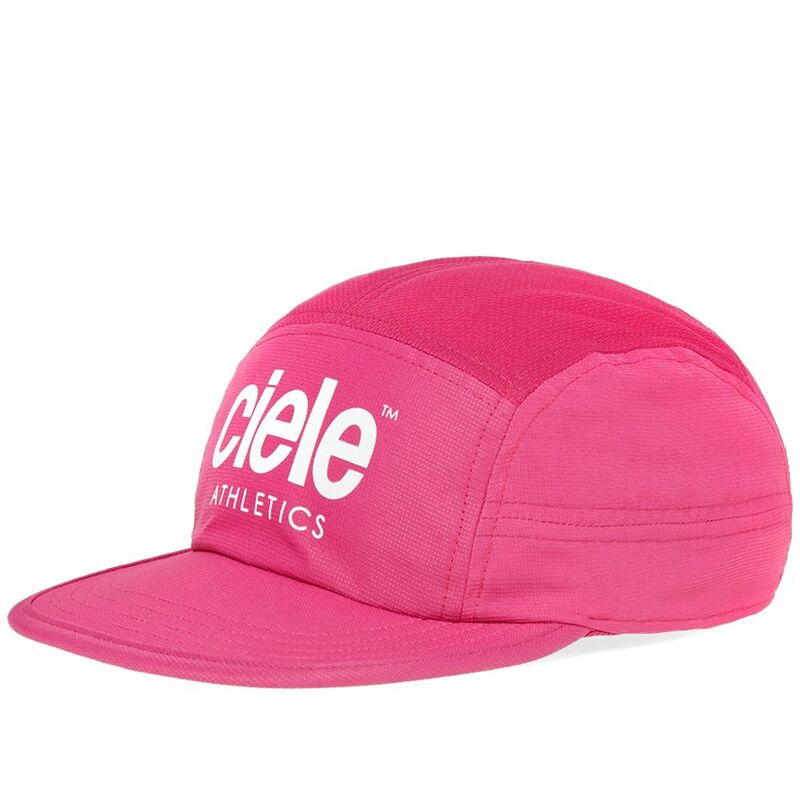 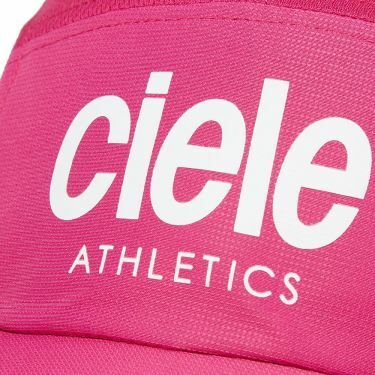 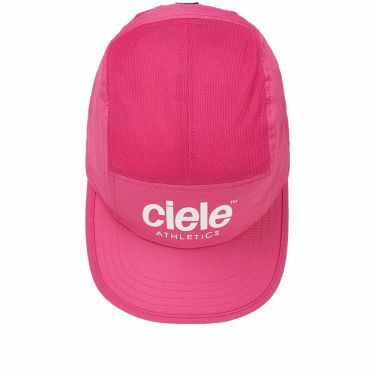 A lightweight, unisex accessory, Ciele Athletics’ GoCap wears its bright pink hue with pride this season. 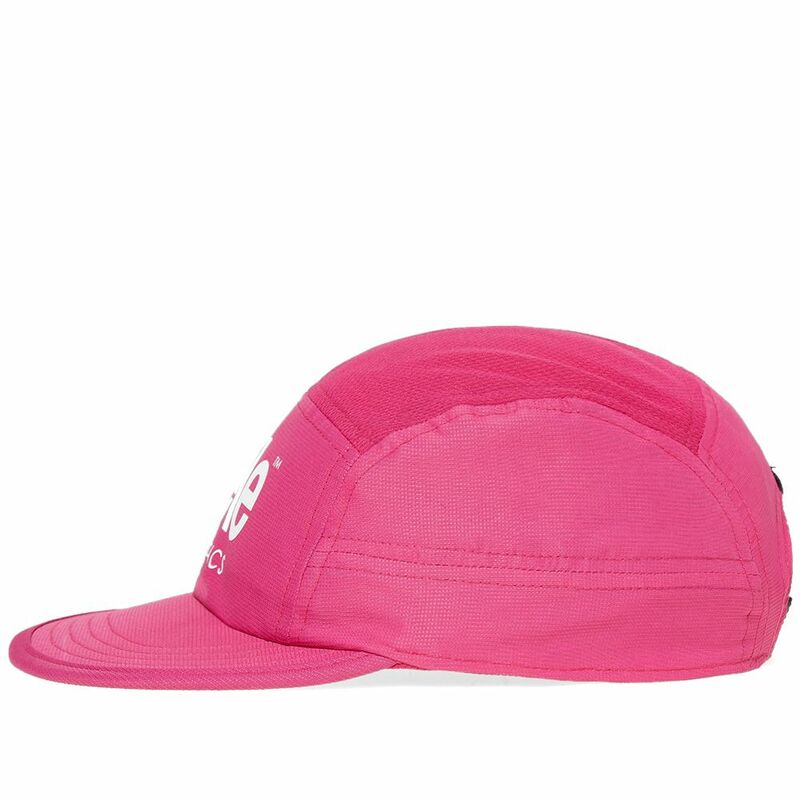 Branded at the front with a reflective logo print, this flat-peaked cap is made with movement in mind and comes equipped with UPF +40 protection. 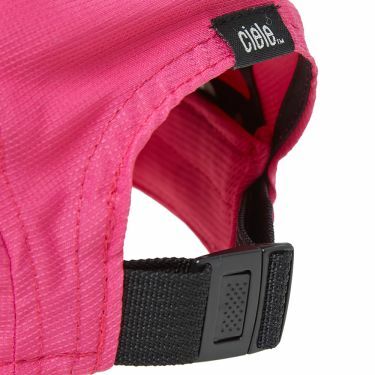 Inside Circumference: Max 24.5" / Min 21.5"